Searching for an exclusive present for your best mate on her/his birthday? 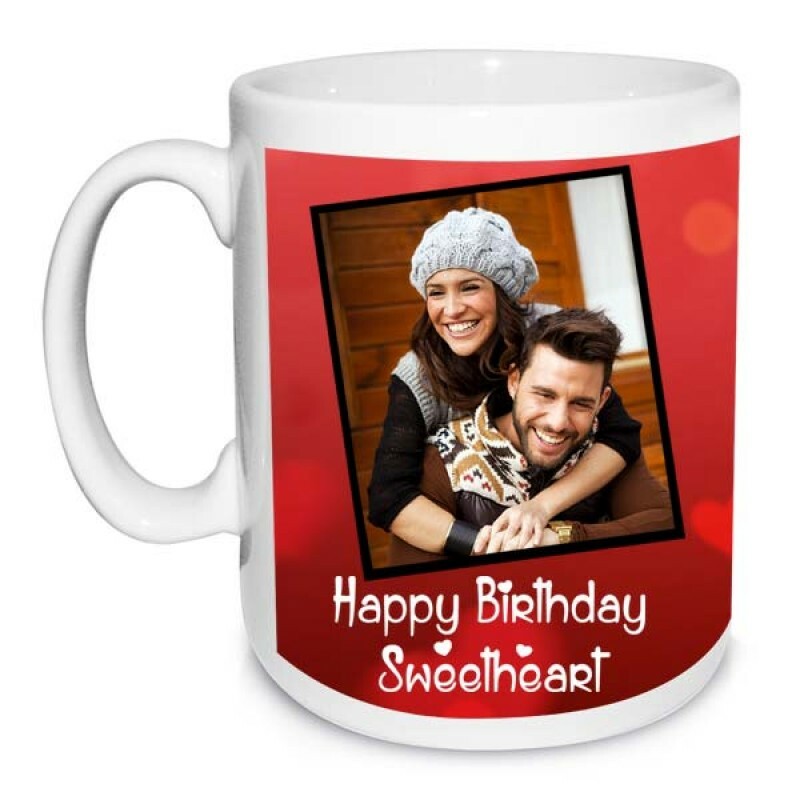 This exclusive birthday mug will unquestionably make for a perfect gift. Thus, ensure your loved ones consider you each morning, while having a taste of coffee in this mug. It has Picture option with Happy Birthday Sweetheart printed on it. NOTE: This mug can be customized with picture or a message. Please mention at the time of placing order online.